KFS Finland Oy focuses on speciality ground engineering and provides services to all actors in the field. We offer a wide range of ground engineering solutions. We deliver speciality ground engineering services in Finland with the world’s best methods. We work close to you and therefore we can quickly answer to the changing needs of our clients and the market. Whatever your challenge with enforcing the soil our organization has probably executed a similar project somewhere in the world. With the fluent cooperation between designers and labourers we are able to carry out particularly challenging projects. 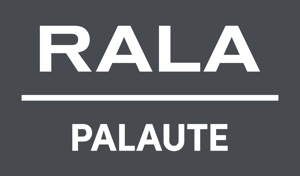 In addition to our own organization we use Kreate’s Finnish and Keller’s worldwide organization and equipment. We execute cost-effective, technically and economically sustainable solutions that save our clients materials and time. We develop our expertise and our equipment according to our customers’ needs and bring new knowledge to the field in Finland. and to protecting the environment. Our work is built on partnership. In close cooperation with architects, designers, construction managers and contractors we focus on carrying out every project efficiently from project conception to conclusion. KFS Finland Oy was established in 2012 when Fin-Seula Oy and Lime Column Method Ab (Keller) formed a joint enterprise. The current owners are Kreate Oy and Keller Gundläggning Ab with equal shares. From its origin in 1860, Keller has been built on two guiding key principles – engineering excellence and a commitment to continual innovation. Keller’s core business are solutions for soil and foundation challenges. With operation centres in key locations throughout Europe, Africa, Asia, Australia, North America and South America, Keller works in over 40 countries around the world. Keller’s unique combination of resources and experience underpinned by its scale and financial strength, enables the Keller Group to undertake the full range of ground engineering solutions worldwide. 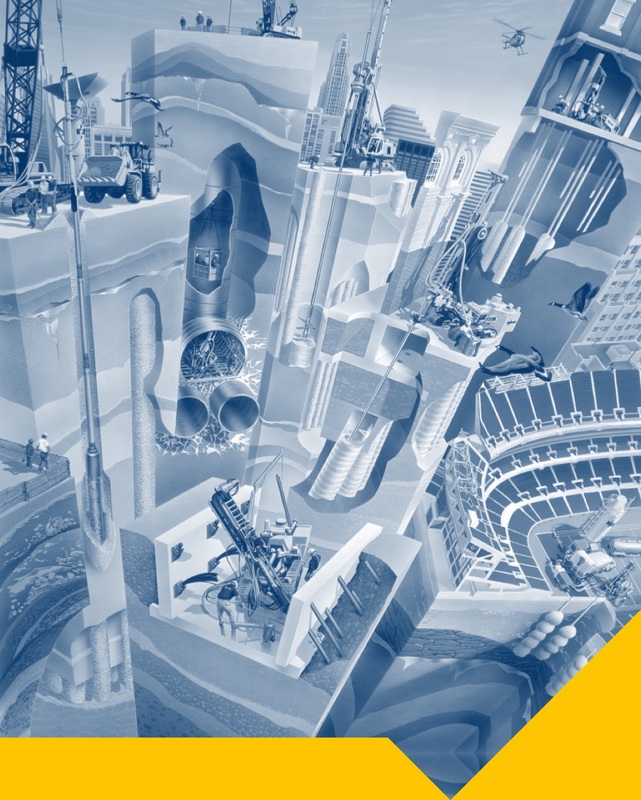 Keller provides services to the entire construction sector – from industrial, commercial and housing projects to infrastructure construction for dams, tunnels, power and energy, transportation and water treatment. Keller also fulfils the specialist geotechnical requirements of building renovations and environmental contracting. Keller Group is the world’s largest ground engineering contractor and the leading piling contractor. From the perspective of design and building the best and most cost-effective solution is often a combination of different methods. A high degree of autonomy means that our businesses respond quickly to customers’ needs and changes in their marketplace. This is balanced by a clear control framework, which ensures that risks are managed at the most appropriate level in the organization. Keller has developed several ground engineering methods that are widely used. Internal cooperation and information management help us to find the best solutions for each project. We still develop by sharing the accumulated knowledge and expertise in internal networks globally. Around 10% of Keller employees are qualified engineers. Thanks to excellent staff retention, we have accumulated significant experience and established a culture based on openness and teamwork. Keller attracts quality people who are motivated by the culture of empowerment, excellent job support, good reward and recognition and opportunities for career growth. 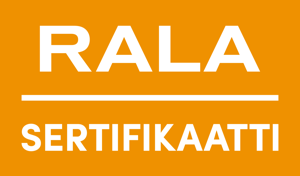 Kreate was started 1 April 2015, when three seasoned infrastructure-building experts, Fin-Seula Oy, Insinööritoimisto Seppo Rantala Oy, and Kesälahden Maansiirto Oy, joined forces. Although the company has a new name, the companies that formed Kreate have amassed over a hundred years of joined experience. Kreate is one of the leading infrastructure builders in Finland offering comprehensive solutions for bridge, transport, foundation, industrial and environmental construction. We carry out demanding projects with emphasis on quality and cost-effectiveness. We work with integrity, and we want to be known for doing what we promise. Our mission is to build a better country, every day. We are one of the leading infrastructure builders in Finland and our team clad in yellow and black includes 300 construction professionals. 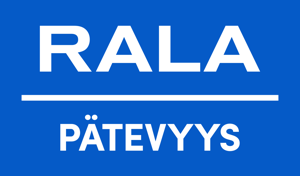 Our headquarters are located in Tuusula, and we have offices in Tampere, Lappeenranta, Joensuu, Seinäjoki and Kouvola, as well as the offices of our partly owned company KFS Finland Oy in Vantaa and Oulu. Our turnover is 185 million Euros. At the moment we do not have any vacancies but you can fill in the open application below.